Power Over Ethernet (PoE) with built-in redundancy. Dual CobraNet interfaces for hardware redundancy. Microphone Preamp with 48V phantom power. Audio power amplifier for monitor loudspeaker. All connectors are metal with captive features. 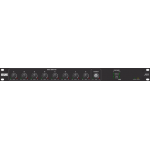 The NM 1 Network Mic Preamp is a very versatile single channel CobraNet I/O box that finds use in many applications. The NM 1 presents matchless features in a compact, reliable, easy to install and maintain package. 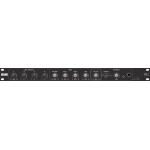 It has a single studio-grade microphone input with +48 volt phantom power, and a single amplifier output for connection to an external loudspeaker. 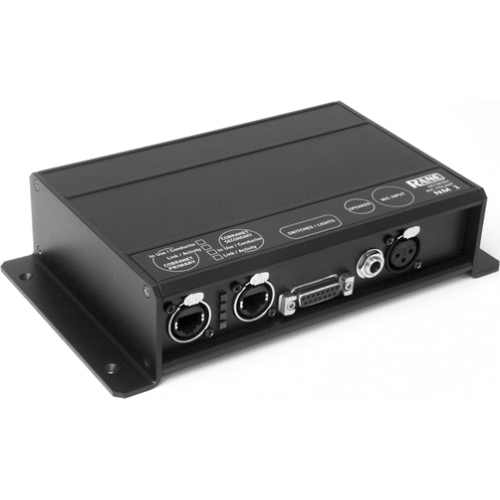 The microphone signal can be transmitted over CobraNet and the amplifier input can be driven by any CobraNet audio channel. The NM 1 design is based on the Cirrus Logic CS18101 CobraNet chip and CM-2 reference design including the secondary CobraNet port for data and power supply redundancy (more on this later). It also has logic I/O on a DB-15 connector for reading external switches and driving indicator LEDs so it can be connected to a custom switch panel to implement microphone enable, busy indication and similar functions. The feature that adds the most versatility to the NM 1 is Power Over Ethernet (PoE). 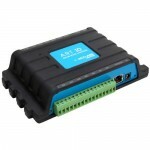 It is fully compliant with the IEEE 802.3af standard as a Powered Device (PD). This means its powered through the CAT 5 cable that connects it to an Ethernet switch. Of course, the Ethernet switch used must comply with the 802.3af standard as Power Supply Equipment (PSE); these switches are available from all the major Ethernet equipment manufacturers. Think about this: the NM 1 does not need a power outlet close by. No AC line voltage wiring. No additional electrical box in the wall. No wall wart, batteries, solar panel, pedals or water wheel. The only wiring needed is the data cable back to the Ethernet switch and the local analog audio, making planning and installation much easier and much less expensive. Ranes engineers have designed the NM 1 to have a redundant PoE supply along with the redundant data connections. It can be powered from either Ethernet port independent of which one carries the CobraNet data, so an independently redundant power system comes along with the redundant data system with no redundant effort. 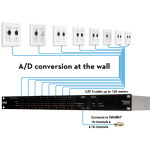 Switching between ports for PoE is almost seamless and audio interruption is minimal. If the primary port fails the secondary port takes over very quickly, typically 10 ms, without loss of programmed settings. 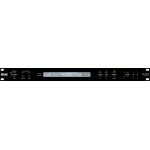 All parameters are controllable via standard SNMP messages including microphone gain and muting, amplifier output level and muting, and CobraNet Audio channel and Bundle assignments. Four exterior switches assign the NM 1 MIBs SysName variable to uniquely identify each unit on the network. All NM 1 audio and data connectors are metal with locking, annular-ring shields for maximum durability, security and immunity from electromagnetic interference, be it radio, static or legislative hot airwaves. And all this fits in a very rugged (but good looking) extruded aluminum box. 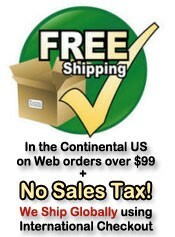 The NM 1 hardware ships with Ranes NM 1 Search and Control software for Windows XP. The Search software polls a network for all connected CobraNet devices and displays their System Name (sysName), IP Address and MAC address. While Polling you can assign them different IP Addresses if needed. Exiting Polling mode reduces the list of CobraNet devices to only the NM 1s. NM 1 Search is much like Peak Audios Disco application, without the Bee Gees music built in. Disco doesnt give you much insight into what the NM 1s capabilities and settings are unless you study the NM 1 MIB & DB-15 logic in detail by reading the manual. We know you avoid reading manuals since your spouse may catch you. 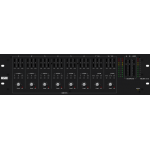 Discos advantage is its ability to view many more MIB variables than the Rane software. So using both is typical, especially if youre new to the NM 1.